Precision plays a major part in many professions. For instance, if you work as a precision mechanic. Because in this case you are always not far away when the highest precision to the micrometer is required in tool and machine construction. You take care of small components – whether on computer-controlled machine tools or on precision mechanical devices such as hydraulic control components. To get started, you first receive the order and evaluate the supplied sketches and drawings, plan the workflows and select the appropriate machine tools. 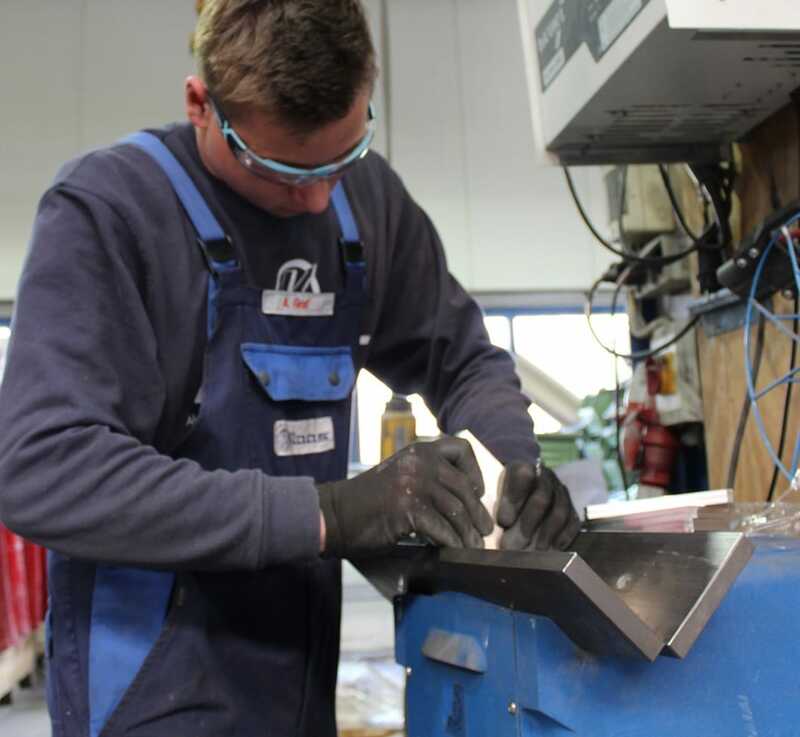 Manual machining methods are sometimes just as much in demand as skilful handling of machines: Because the work of a precision mechanic is a great balance between manual work and high-tech. Three and a half years. The training is based on the dual (study/work) programme and is complemented by courses outside the company.